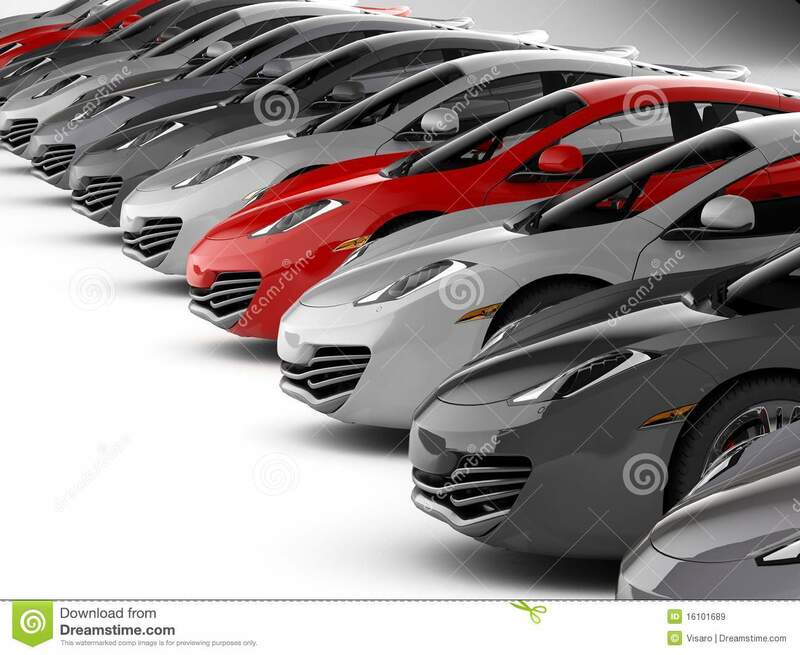 Cars can also be extremely beautiful to look at, molded from metals and plastics into magnificent shapes. Some sleek and aerodynamic, resembling creatures of mythology—like the faux dragons, the Lamborghini and the Ferrari. Others boxy or bubbly, favoring a friendly look over a hip one. 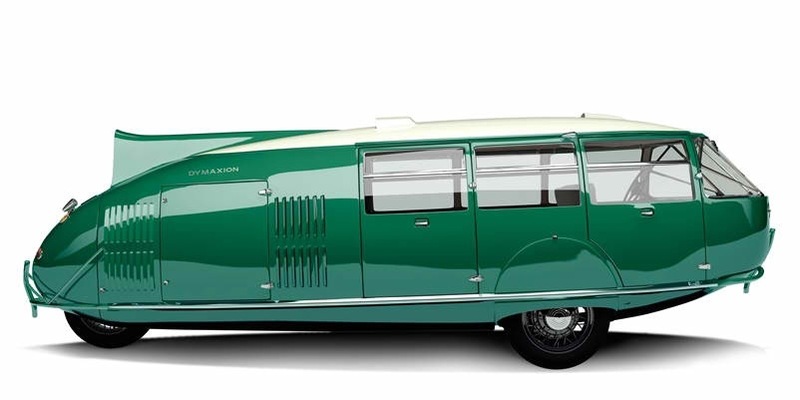 When Buckminster Fuller designed his Dymaxion Car in 1933, it was 20 feet long, twice the length of a standard automobile. It fit up to eleven people and got 30 miles to the gallon, which is impressive given its size. It had two wheels at the front and one wheel responsible for steering in the back, which allowed it to do a U-turn the length of the entire car. And, as was essential for many of Bucky’s designs, this streamlined teardrop could be easily folded up and unfolded for easier shipping. Throughout Fuller’s career, the architect, philosopher, and mathematician explained that he did not care whether or not his designs were appealing to the eye. Ideas of aesthetic beauty, he thought, were often based on trends and designing things with those ideas in mind was foolish. He believed, instead, that, if you were to design something based off of nature’s basic principles, they would have an organic beauty to them and, more importantly, they would be sound and efficient. He drafted a variety of structures that were meant not only to be cheap and easy to build and transport, but that would use minimal amounts of energy and withstand great force. The reason for this was that he wanted to provide every human being with the resources needed to survive, such as stable housing, and he wanted them to be able to achieve this by doing more with less. It’s hard for me to imagine the seemingly counterintuitive Dymaxion Car achieving overwhelming popularity today, but it’s still tragic to think that the only reason that production on the car stopped was because the other car filming it at the World’s Fair crashed into it, killing the driver and injuring two passengers. Whether it be cute or cool, driving a good looking car can fill you with a sense of confidence, even if you’ve done nothing to earn it. A car can also act as a mobile room where you can truly be yourself and meditate. Ten years ago, I drove across the country alone for two months. It was so strange. I basically stayed at the houses or apartments of friends and family that plotted a route outlining the United States. I went from Los Angeles, through the South, over to Florida to see my sister and my newly born niece, up to Boston, over to Chicago (where I’m from), to Seattle and back home to LA. The reason for this trip was that I needed to be alone. I was in that terrible relationship where I couldn’t end up being myself and had to keep my thoughts and opinions locked inside of my head because, if I disagreed with her, I’d have to defend myself and my defenses would always be taken apart very quickly, until I was convinced that they were wrong. I never liked debate in school, so I was never very good at it. She, on the other hand, was on the debate team in high school, so seeing flaws in the arguments of her various opponents was never a problem. This trip was the beginning of a liberation process for me that made me think that I could slowly get away from her and make a full break. And I think it really might’ve worked. Though I enjoyed the constantly fluctuating scenery, I often thought, while I was driving, that a really great thing about cars are the actual mechanics behind their operation. Starting a gas-powered vehicle requires a tiny explosion caused by a spark of electricity sent from the car’s battery to the car’s engine when you turn the key. After the initial spark, the powerful pistons in the engine move up and down, letting a little bit of gasoline and air into a chamber to be ignited. The gas that results from the explosion is then sent out of the chamber to turn the wheels, attached to the engine by an axle. The wheels use the friction between the rubber tires and the earth to pull the car forward. As you accelerate, the car picks up to merciless speeds and, soon, you are traveling quicker than the fastest animal on land. When you’re driving, music acts as a soundtrack for the road. Some songs fit the prairie, others the desert, and there are even songs perfect for cruising through the city with friends. On my trip, I had to pre-plan a lot of my music just to keep myself occupied while driving. I planned out a playlist of songs for each part of the journey. I used country music for the West and Southwest. Then I had some more pastoral and upbeat rock songs for the South. And so on. I also brought a tape recorder so that I could brainstorm ideas for novels, songs, jokes, and the meaning of life. There were times when I said some pretty crazy stuff into that microphone. For instance, I thought that maybe, before life existed, every person was connected together as one, but then life happened and we all got put into our own subjective bodies. So, now, everyone looks familiar, like we’ve all been through something together but we can’t quite remember what it was. That other place where we’re all together still exists in another dimension, but it’s hard to access on a regular basis. If it’s true, I wonder if we’d ever return to that dimension again permanently. The highlights of the trip were seeing my aunt Mimi and cousin Robert in Austin, Texas during a beautifully humid couple of days; holding my new niece, Maya, in Tampa; going on the “People’s Barcrawl” with my friends at the University of Illinois; and also seeing Seattle, which I’d never seen before. The negatives were: that girl (who I wouldn’t really call my “girlfriend” because she was the furthest thing from a friend or someone I would be attracted to) came on the barcrawl, losing my glasses in Oakland, and losing my sweatshirt in Illinois. You are currently reading "Why-to drive a car:"